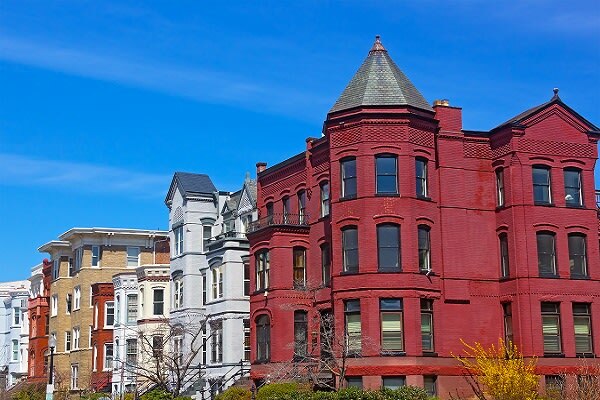 Capitol Hill is not just the center of the country’s political life; it is also one of the oldest neighborhoods in DC, boasting its largest residential historic district. 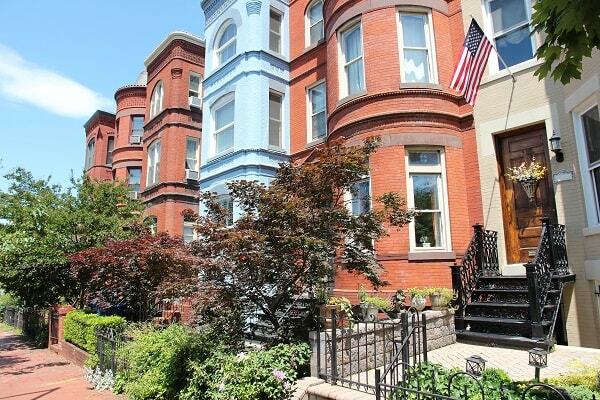 Capitol Hill is not just the center of the country’s political life; it is also one of the oldest neighborhoods in DC, boasting its largest residential historic district. 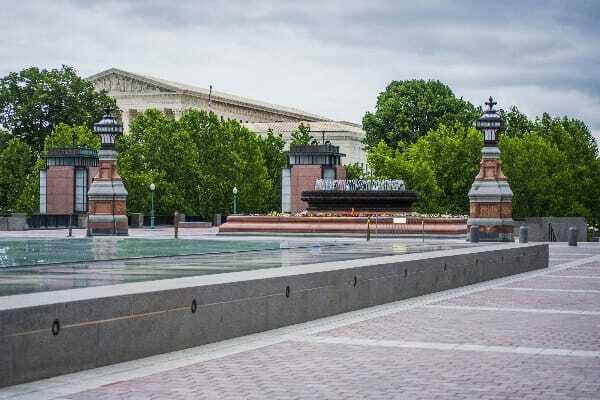 While iconic sights like the Capitol, Supreme Court and Library of Congress inspire awe, the Hill’s other streets are filled with beautiful rowhouses and parks large and small. 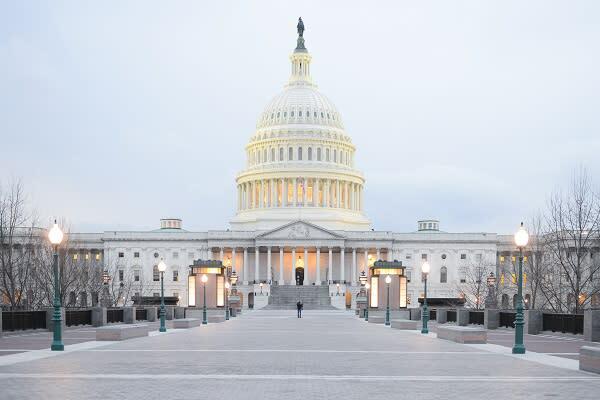 Newcomers and longtime residents, including many Federal workers and Members of Congress. 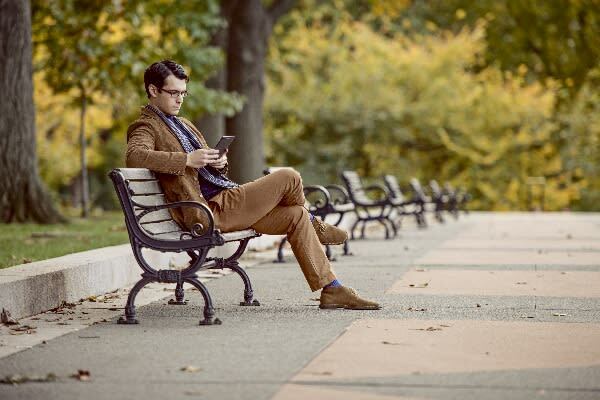 Equal parts relaxed and on-the-go. An engaged community infused with history. 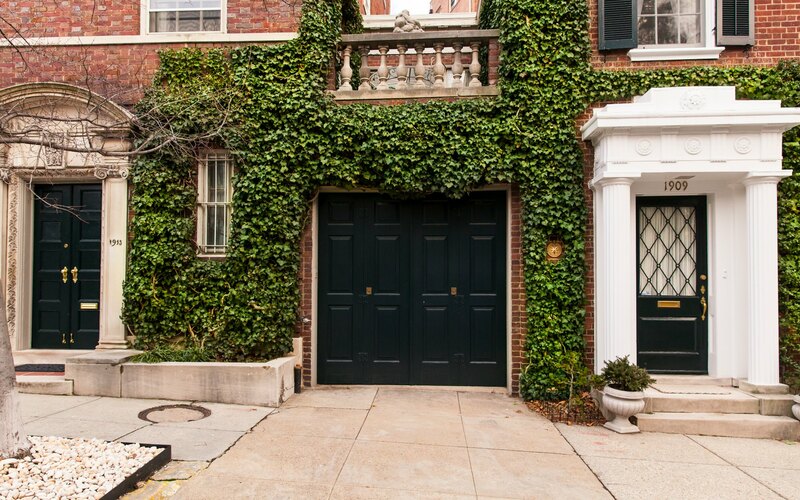 The neighborhood began over two hundred years ago at the same time as Washington DC, and was the first place to house members of Congress and their families. 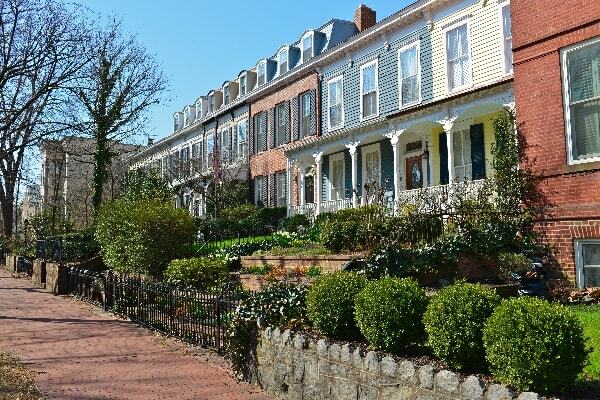 Today it’s one large historic district, filled with people experiencing the nation’s capital for the first time. 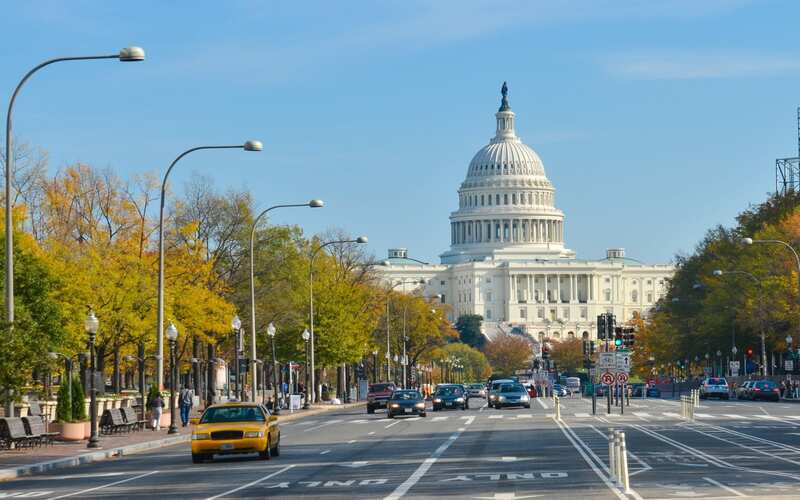 And from Pennsylvania Avenue to Eastern Market and Barrack’s Row, Capitol Hill’s shops, restaurants and cafes continue to charm locals and visitors alike. 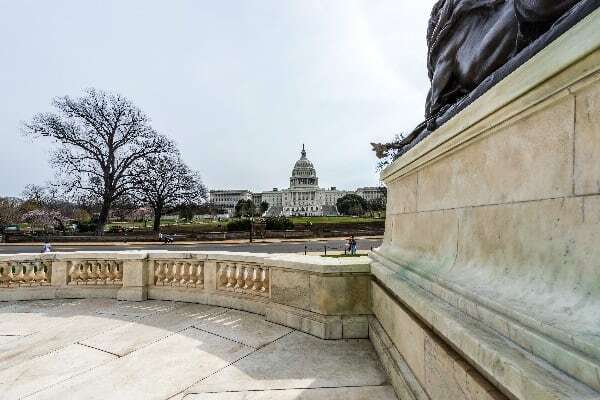 Because of the location, you never know who you might be sitting next to on the Hill, but its residents are keenly aware of who’s who in political life. 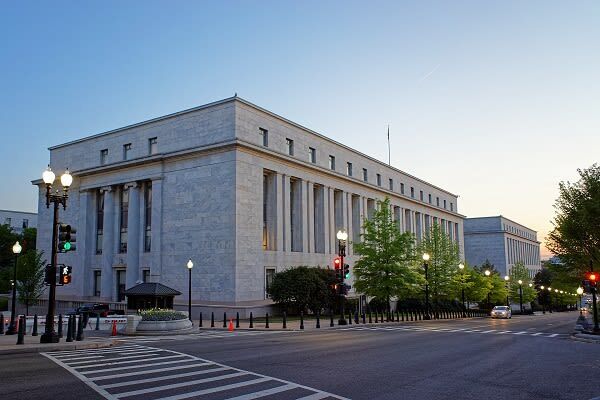 Many staffers and interns live in group houses throughout the Hill and frequent the bars of Pennsylvania Avenue for the cherished happy hour tradition. Politics matters on the Hill, with neighbors tending to socialize along partisan lines and to discuss the issues of the day. But Hill residents are unified in their support for their corner stores and home-grown businesses, with very few national chains in sight. And whether at the park, over the fence or across the aisle, neighbor still talks to neighbor in this small community. 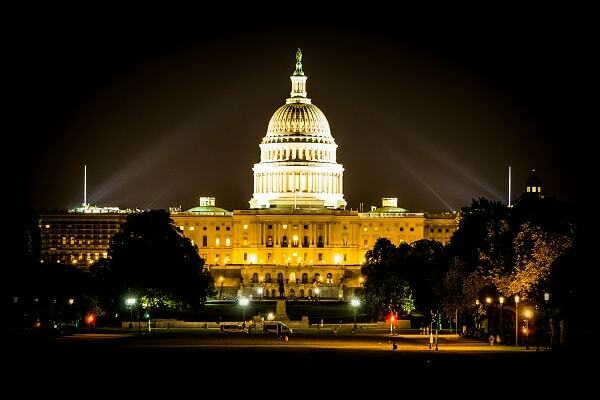 Capitol Hill exudes a more buttoned up atmosphere, and tends to feel more formal even after hours. At the same time, the rhythms of life are a bit slower than in other parts of the city, particularly on the weekends. Residents enjoy the outdoors, whether it's at the beloved eastern market or at the hill's many large parks. Energetic nightlife or easy access to other parts of the city. 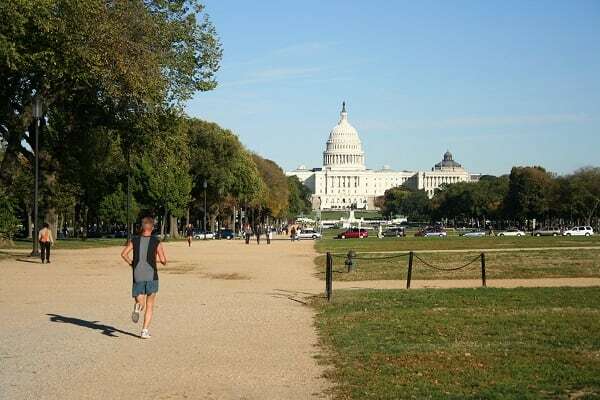 Capitol Hill forms DC’s easternmost border and is far from other popular parts of the city, although convenient to major highways, several Metro lines and Union Station. 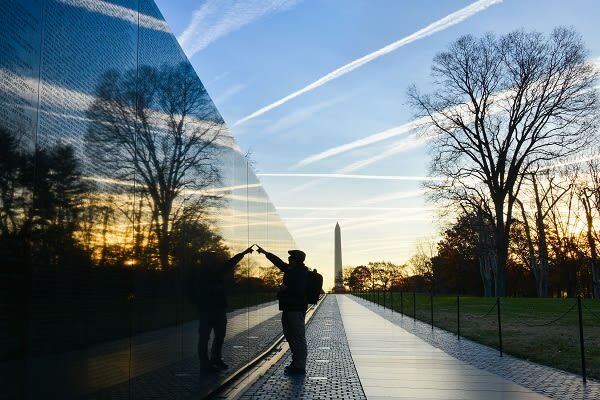 The Hill’s nightlife is on the quieter side, but there’s always evening activity along Pennsylvania Avenue, Barrack’s Row, and nearby H Street or the Navy Yard. If you appreciate putting down roots, you’ll find plenty of favorite haunts to call your own here. 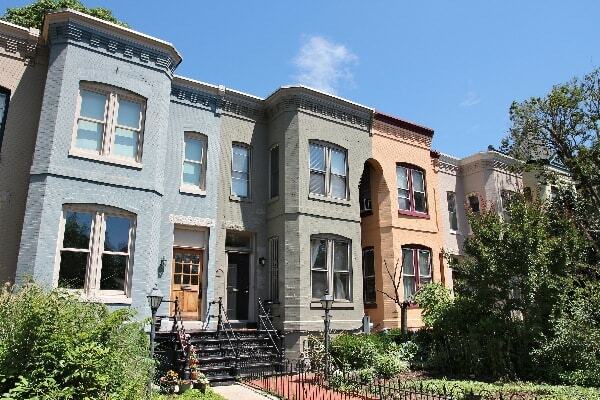 Abundant rowhouses, new condos, and the occasional apartment building. 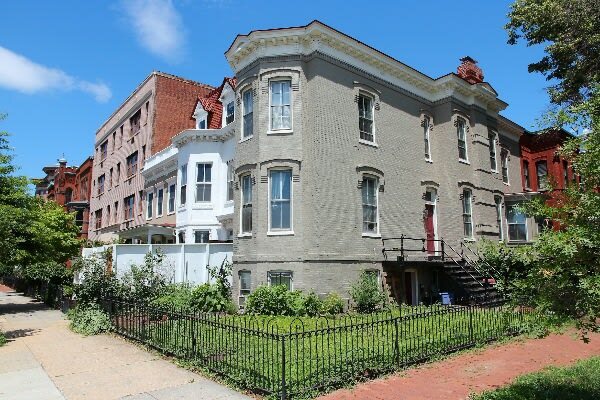 While Capitol Hill and Eastern Market have become coveted real estate, there are still other housing options to the north and east of the neighborhood. Larger condominiums and new development can be found along Potomac Avenue and the Navy Yard next to Nationals Park baseball stadium. The tight-knit community with a strong sense of history and identity. The Hill has managed to keep its small village feel despite Washington’s ups and downs over the years. There’s a sense of home here that can be missing in other parts of Washington. 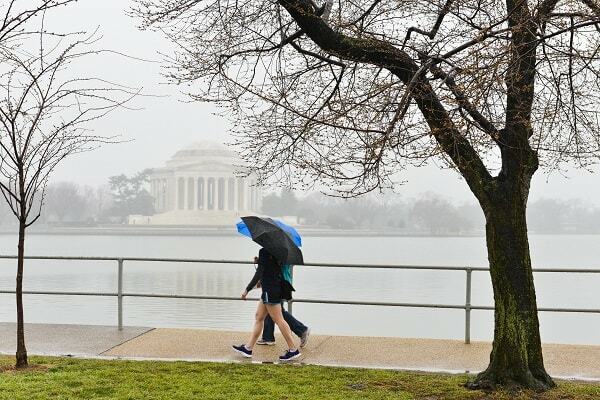 You can enjoy the National Mall and Smithsonian museums, or ride your bike along some of the loveliest streets in America. 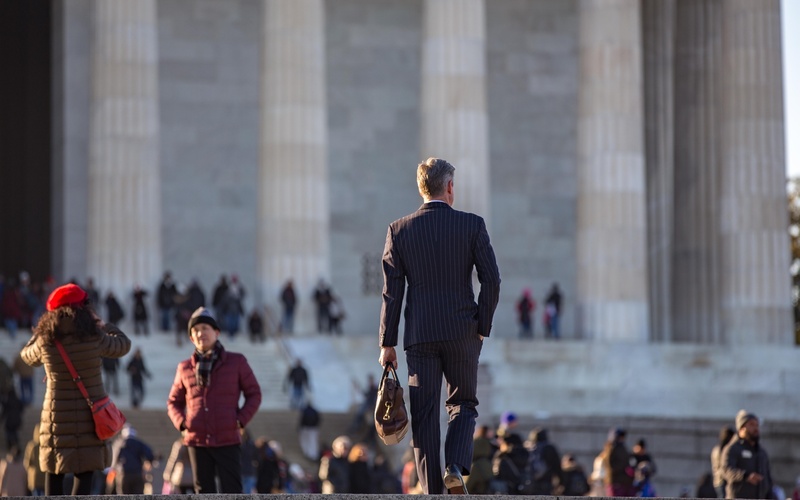 As a consummate professional, Marc Cowan provides his clients with the highest level of expertise, service and integrity. Marc has a successful track record of negotiating complex transactions and is dedicated to helping each of his clients achieve their unique real estate goals. Contact Marc today to schedule a consultation. the name Compass in Virginia and Maryland. And abides by equal housing opportunity laws.